A growing concern these days is feelings of anxiety and depression. Anxiety seems to always sneak up when it is least wanted, during social events, going out for dinner, even taking a walk. Many people suffer in silence for fear of judgment. But often times you'll find if you open up and tell people about it, you'll see how common anxiety actually is. One of the oldest treatments in traditional medicine of anxiety is periwinkle tincture. 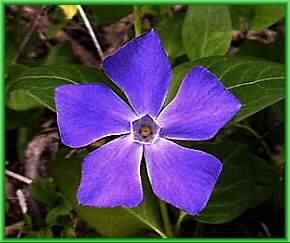 Periwinkle is the covering plant that grows wild in many gardens during the spring. The colour of their flower, a cool bluish purple is famous, yet the leaves are incredibly beneficial for a number of ailments. 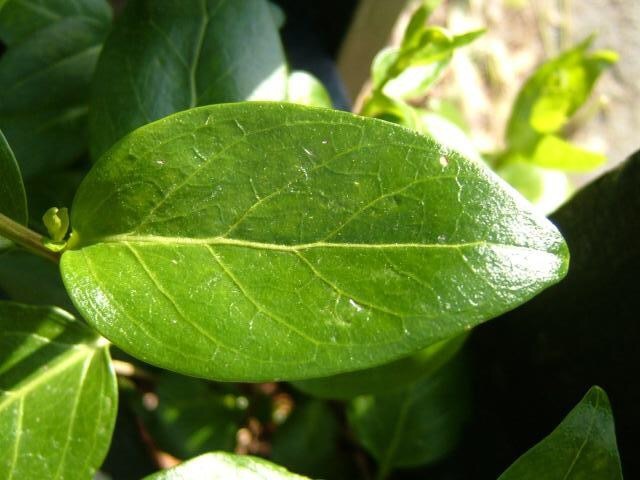 The leaves are a dark forest green, pointed and slightly rubbery. Because of its amazingly gentle tranquilizing properties is has the ability to calm during an acute panic or anxiety attack. It can also be used daily as a preventative. This is also a well researched treatment in helping the elderly with memory retention. Because it is a vasodilator, it can increase blood flow to the brain, not only improving memory, but promoting focus and alertness. Collect the plant: using shears, cut off the whole top of the plant, leaves flowers and all. Collect enough to fill medium sized bowl. Make sure there has been no pesticide use on the plant. Next, rinse the plant thoroughly. This can take up to three times, removing twigs and other non-periwinkle parts as you go. Sort the plants on a sheet pan and thouroughly remove any leftover material that you don't want in your tincture. Next, finely chop the plant. The same way you would chop parsley , continually going over the plant with a sharp blade until fine. Place the chopped plant into a sterilized mason jar. To sterilize just place in a pot of boiling water for 10min. Make sure to use a new lid. The plant material should fill just over half of a regular sized mason jar. Lastly, fill the jar with regular 40% vodka until just covering the plant. Place in a cupboard that you use often. Shake the jar every day for 2 weeks. Place in a cold dark place for 3 months. 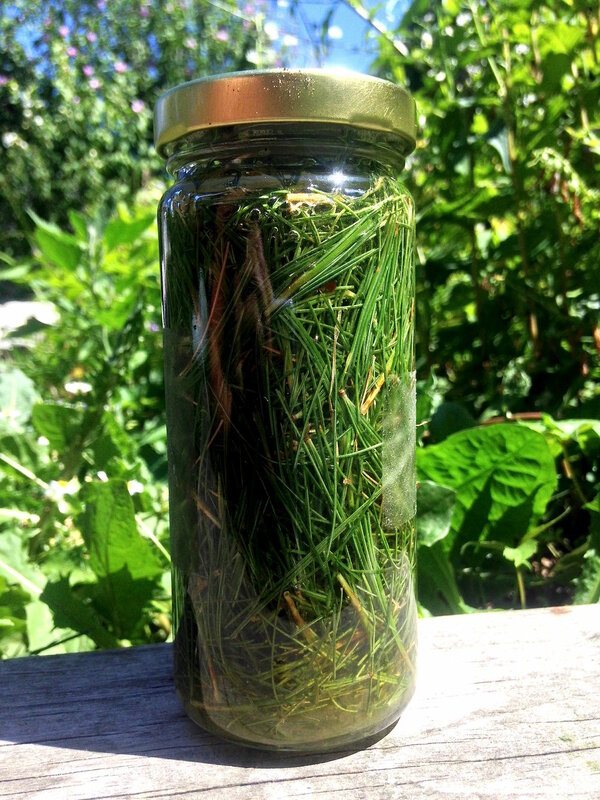 After this time your tincture will be ready ! Strain and place in a amber coloured glass dropper bottle. Dose 5-8 drops in water up to 3 times a day. This tincture will last upwards of 20 years ! Be aware of some contraindications of this tincture. Have liver, lung or kidney disease.